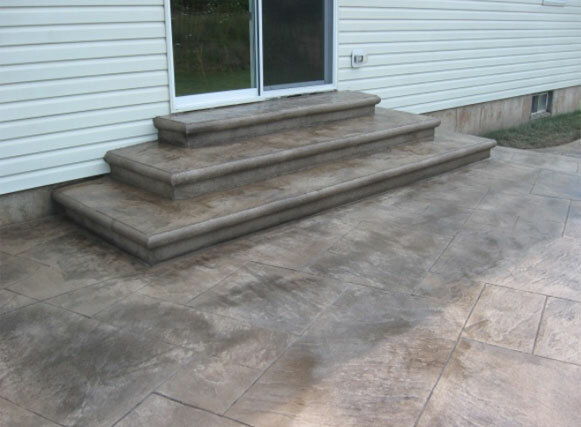 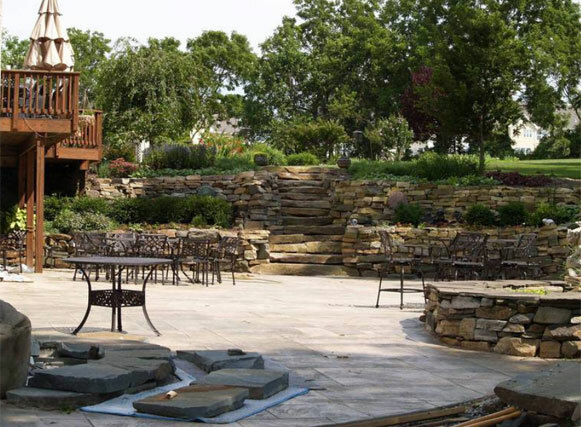 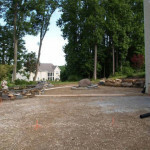 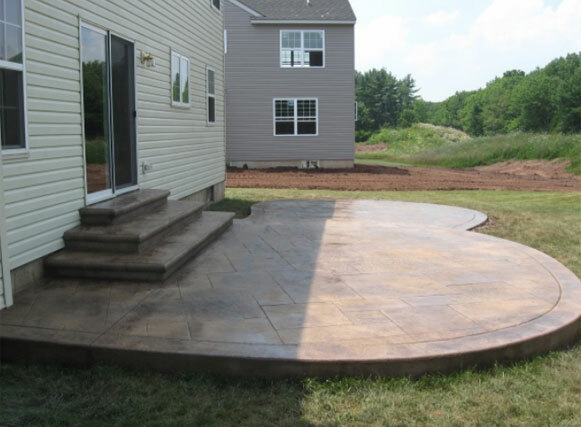 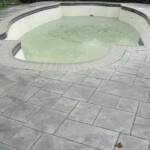 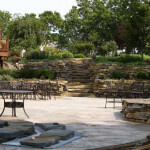 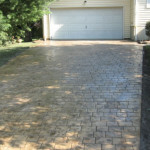 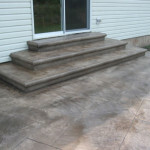 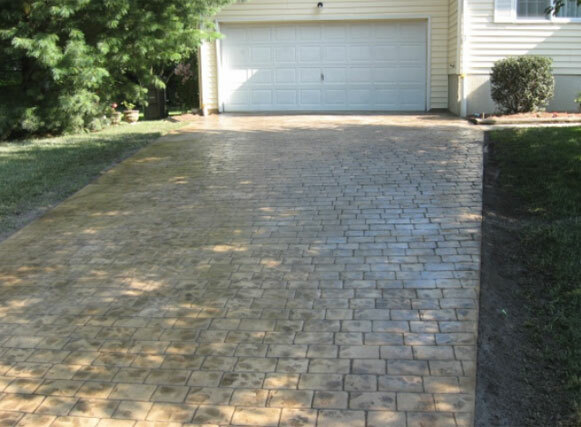 Please click on the slide show link below to begin viewing the projects AGRA Stamped Concrete Specialist completed in 2007. 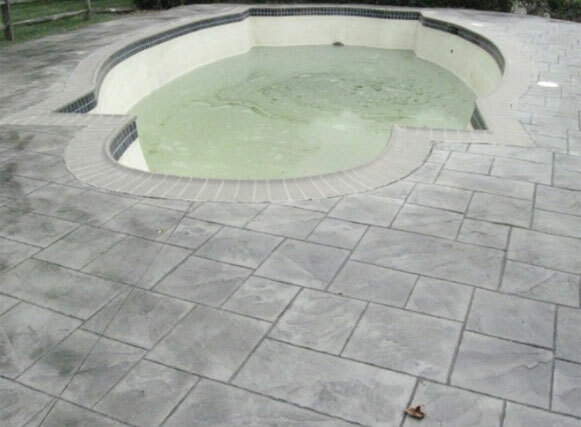 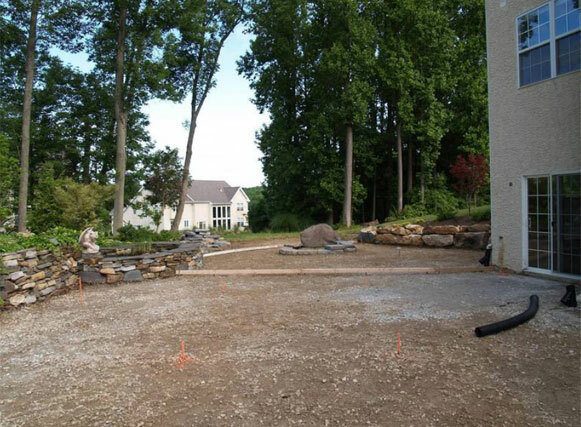 You’ll see a variety of patterns utilized in pool decks, driveways and more throughout Chester, Delaware and Berks counties. 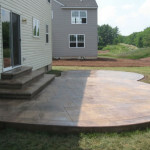 We even feature a Before and After duo of pics so you can see the full effect of what AGRA brings to your projects.